VIIPLUS china products are manufactured for precise standards for long-term usage and high output. 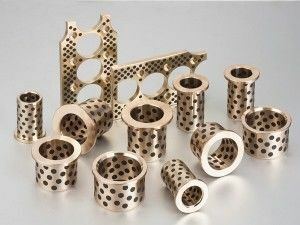 Made from C95400 aluminium bronze bushing, C86300 manganese bronze alloy bushes,C93200(SAE660) tin bronze flanged bushes,copper alloy or other properties, our products can take your designs to the next level. 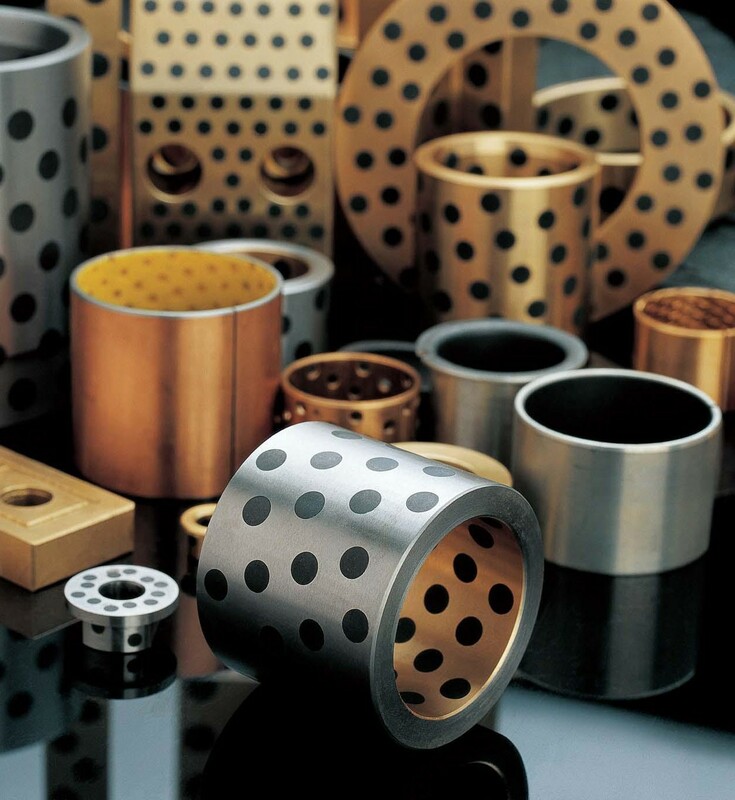 We can even custom manufacture a bearing for your specific needs.VIIPLUS offers a versatile product bushing made from many types of materials for improved performance in each unique applications.VIIPLUS from china supply Cylindrical bushes, flanged bushes, thrust washers, flat strip material, half bearing, wear plate. Downtime for more difficult maintenance, bearing replacement, or simply lubrication of joints is a waste of money and time.Proven superior to conventional lubricated copper, steel and rolling bearings, they are commonly used in demanding applications in construction and agricultural equipment. 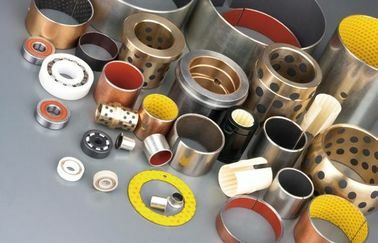 Is the general basic product, regardless of high pressure, low pressure, high temperature, low temperature, oil lubrication, no oil lubrication or water lubrication, can adapt.The matrix of the product is high force brass, hardness than general copper sleeve increases one time, wear-resisting property increases one time above. 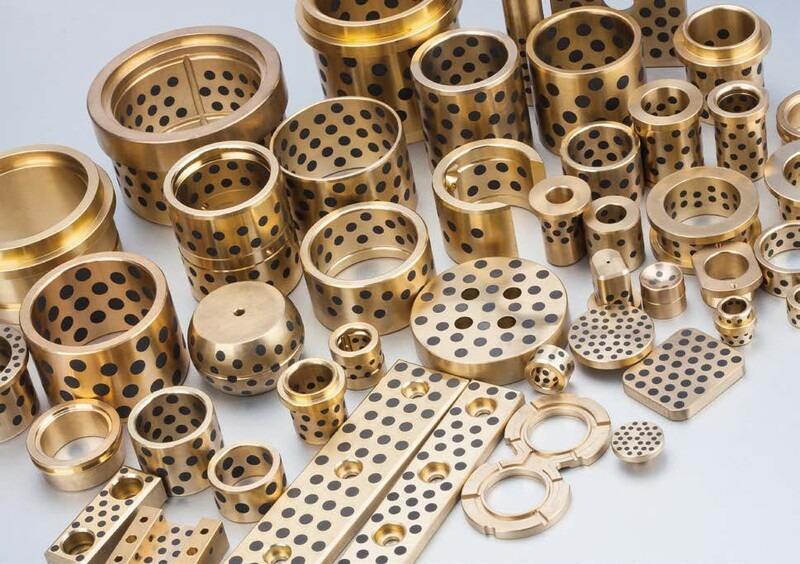 Widely used in: light industrial machinery, heavy machinery, construction machinery, metallurgical machinery, transport machinery, such as: continuous casting machine, rolling mill, injection molding machine, paper machine, mold guide column, ship, machine tools and so on. 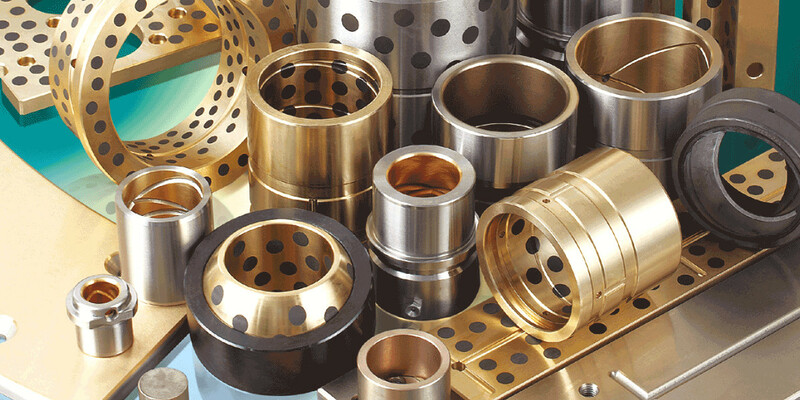 Self-lubricating bearings are divided into composite self-lubricating bearings, solid embedded self-lubricating bearing shaft, bimetallic self-lubricating bearings, special self-lubricating bearings, according to different USES and working conditions, choose different self-lubricating bearings. One of the major categories of solid inlaid self-lubricating bearings (JDB) is a new type of lubricating bearings with both the characteristics of metal bearings and non-oil lubricated bearings. It has the characteristics of high bearing capacity, impact resistance, high temperature resistance, strong self-lubricating ability, especially suitable for heavy load, low speed, reciprocating or oscillating and other occasions where it is difficult to lubricate and form oil film, and is not afraid of water and other acid corrosion and erosion.Products have been widely used in metallurgical continuous casting machine, rolling equipment, mining machinery, mold, lifting machinery, textile machinery, wind power generation, ships, turbines, turbines, injection molding machine and equipment production lines.Wear resistance is double that of the common shaft sleeve.